Phoenix Boats announced today that Curt McGuire will join the company as a Regional Sales Representative for Ohio and Indiana. McGuire has a strong background in the bass boat business, with stints at Ranger Boats (2005-09) and Stratos Boats (2006-09) as well as War Eagle Boats (2009-present). 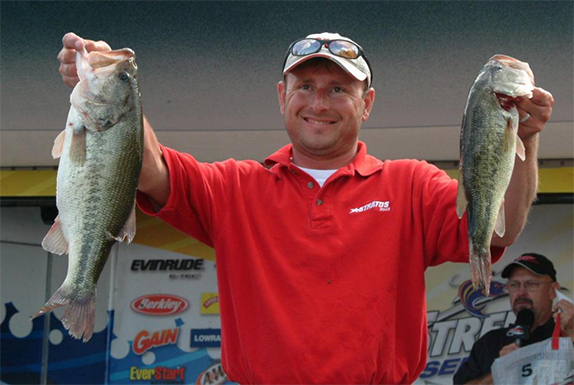 In addition, his tournament fishing accomplishments include two FLW Costa victories. �In talking with Curt, I see the same passion for bass fishing and bass boats that I have and that�s what has fueled Phoenix from the beginning," said Phoenix Boats president Gary Clouse. �He will fit right in with our brand." For more information visit phoenixbassboats.com.